Wood texture vector in Illustrator format. 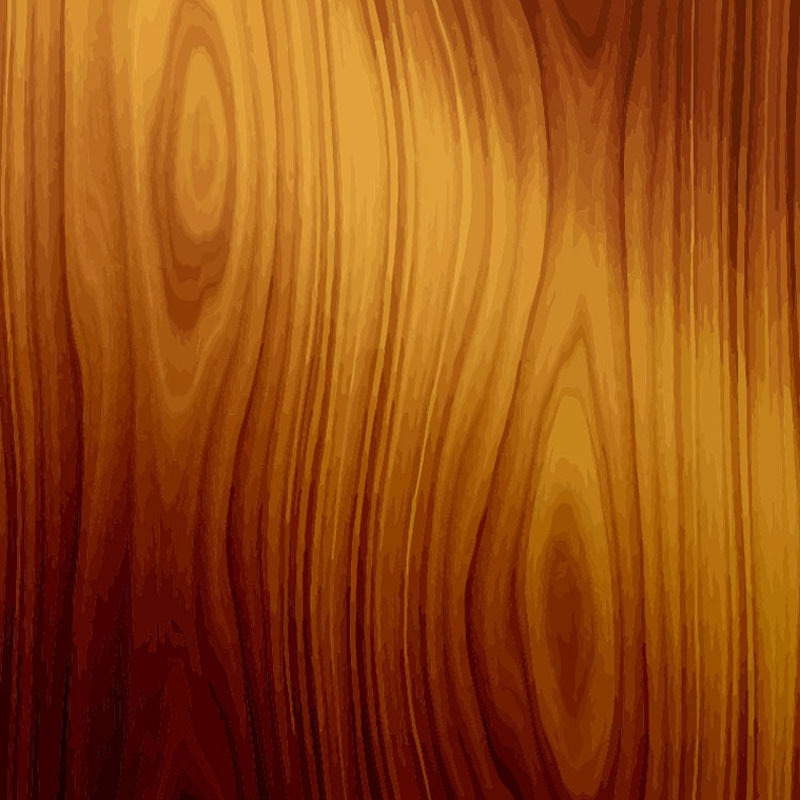 Wood grain can be highly useful for design work. Whether you use this panel or tile as a repeating background or texture for your designs it will add great character. A must have addition to your vector textures footage collection. Tags: Panel, Pattern, Repeating, Seamless, Tile, Tree, Wallpaper, Wood Grain.